BEACHSIDE VACATION RENTAL WITH FULL GULF VIEWS. Spectacular Gulf views in this 2-bedroom, 2-bath condominium home located in the North Tower at The Castillian. 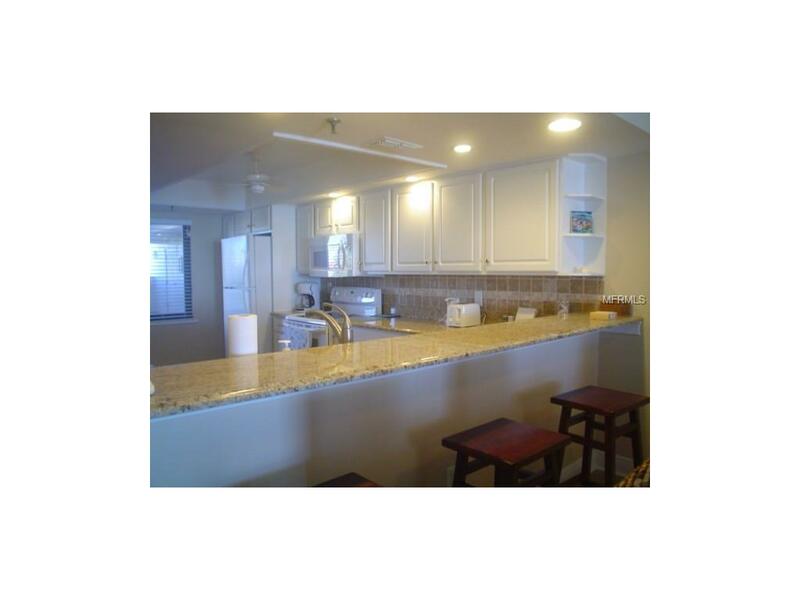 This unit features an open breakfast bar looking out to the Gulf of Mexico. 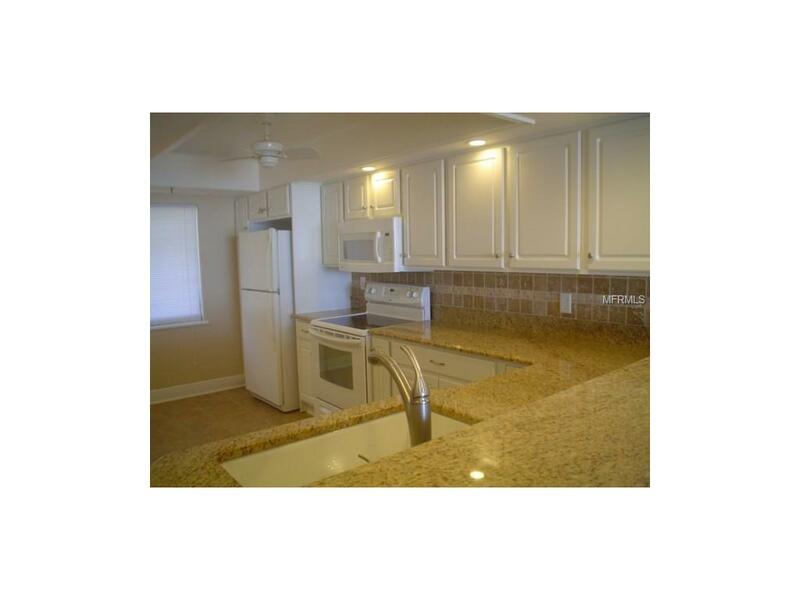 This unit is Turnkey Furnished, including a washer and dryer. The expansive patio provides plenty of space to enjoy glorious sunsets all year long. 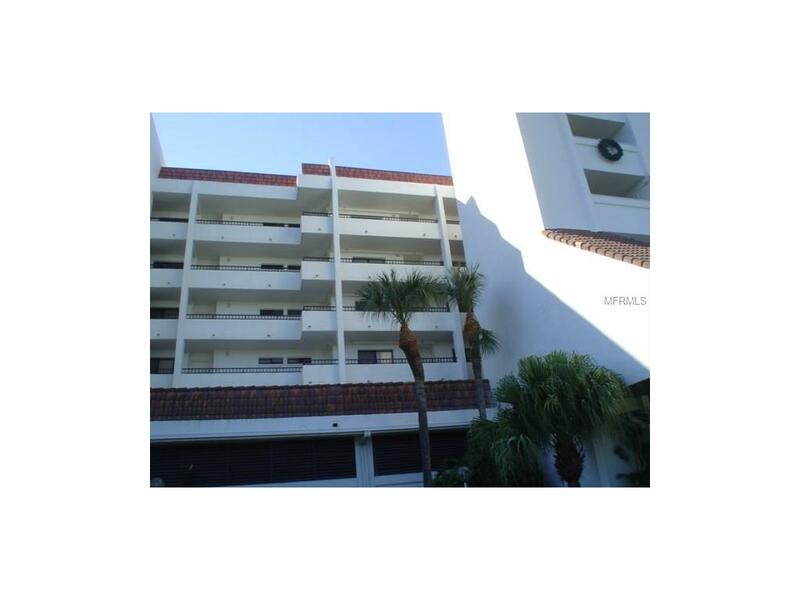 The Castillian enjoys many fine amenities including assigned covered parking, private storage closets adjacent to covered parking, heated swimming pool and spa with a large deck area, tennis courts and a game room with a completely equipped kitchen. 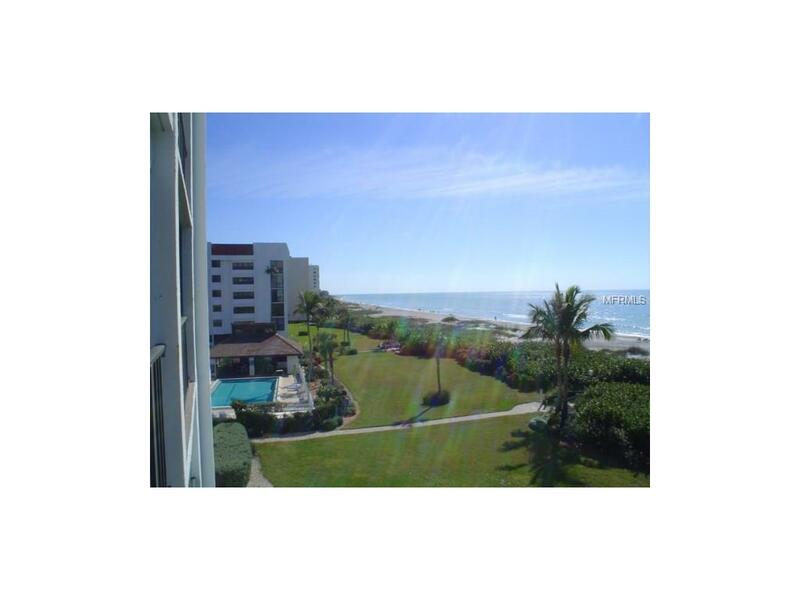 Enjoy spectacular Gulf views in this tropical paradise setting on Longboat Key.Rates shown are base rents that include utilities. Additional fees include departure cleaning fees, Internet fees if not provided by Owner, sales/resort taxes and pet fees if applicable. Note that rates are subject to change without notice and reservations are not guaranteed until initial reservation deposit is received.